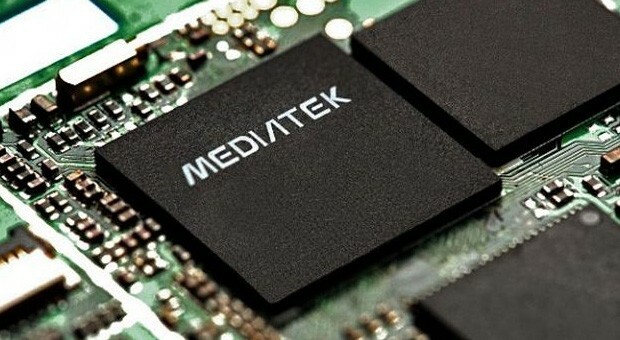 The Mediatek Helio A22 MT6762M is a lower mainstream ARM SoC for smartphones (mainly Android based) that was introduced in 2018. It integrates four ARM Cortex-A53 cores clocked at up to 2 GHz. 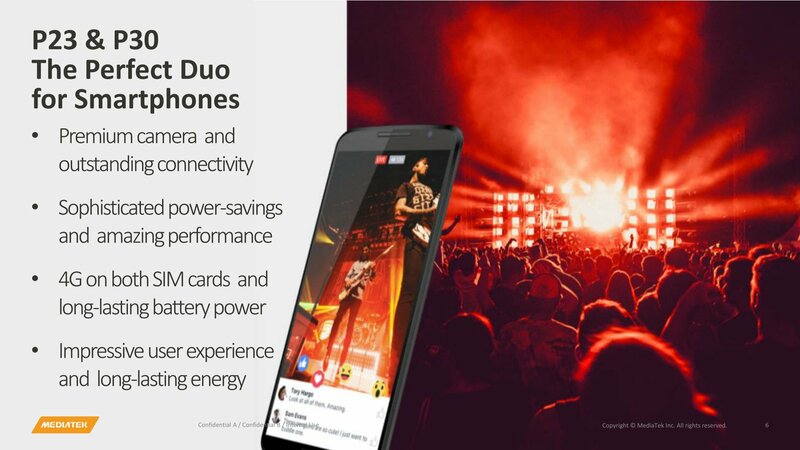 It integrates a PowerVR GE6320 GPU clocked at up to 650 MHz. The integrated memory controller supports LPDDR4x-3200 (max. 6 GB). Furthermore, a LTE radio with Cat-7 DL (300 Mbps download) and Cat-13 UL (150 Mbps upload) and a 802.11 a/b/g/n WiFi modem is integrated.